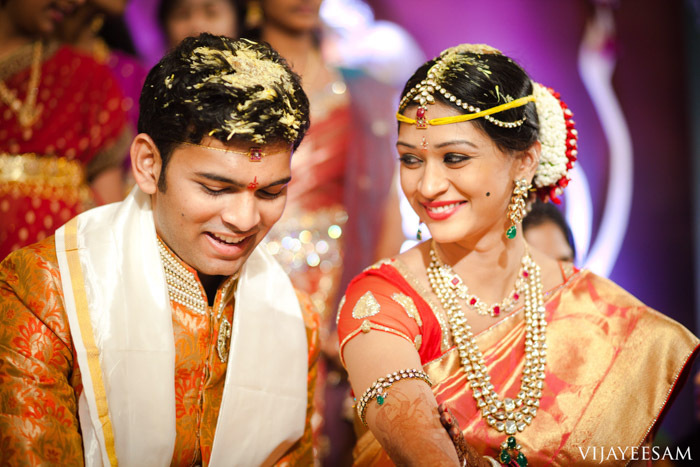 Sunny and Manu’s wedding in January 2012 was as beautiful as the couple themselves. 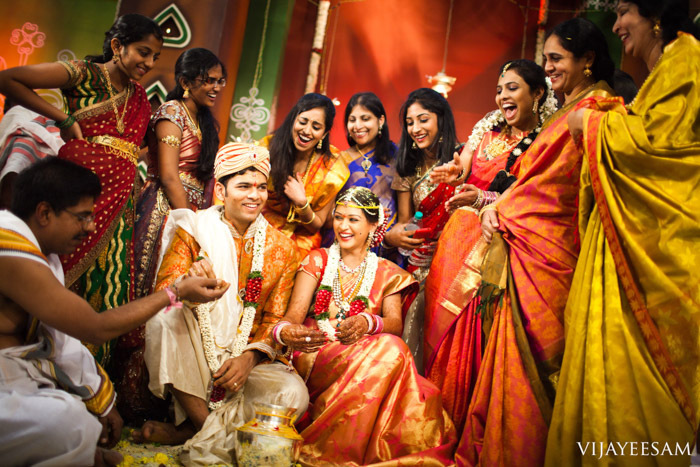 Their sole focus during the wedding preparations and the wedding was to have as much fun as possible. 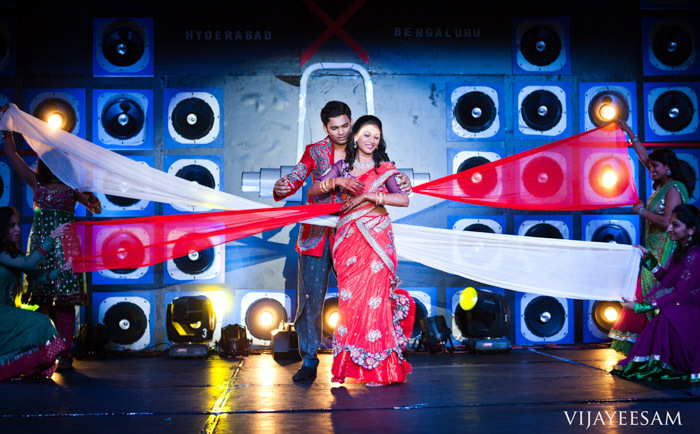 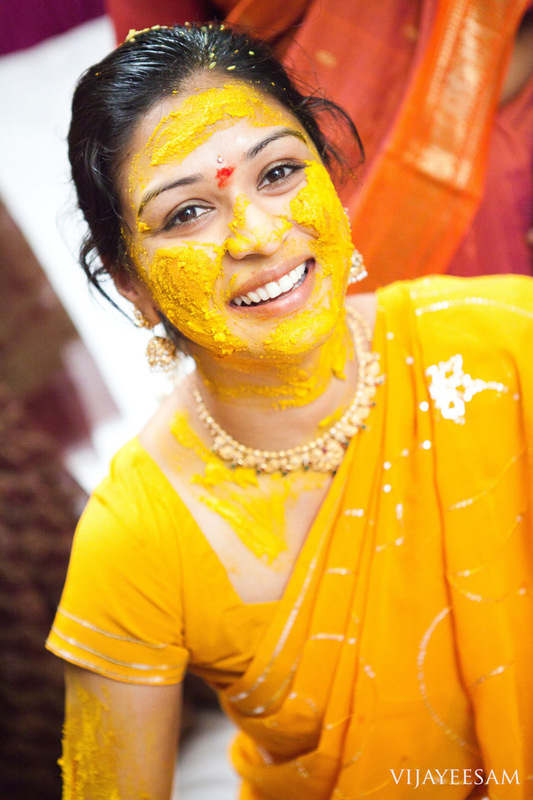 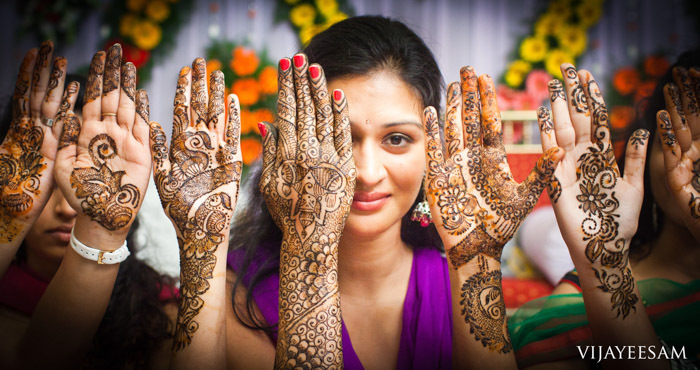 Whether at the sangeet in Hyderabad or the reception in Bangalore the fun element showed throughout the wedding. 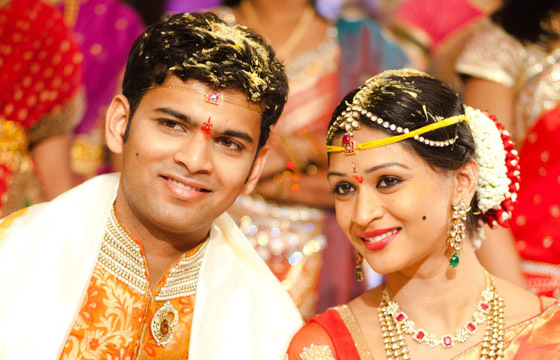 We hope their lives are filled with love, joy and happiness.